Welcome to the first TPSNBA and TPSNFL combined update. This week we talk about the TPSNBA draft and the upcoming season. Then we get into all the matchups for week 8. Thanks for downloading and listening, enjoy! 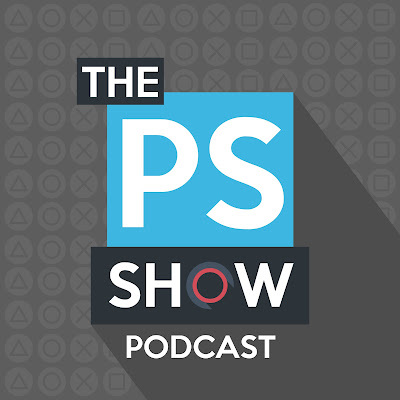 Welcome to another episode of ThePlayStationShow.com Podcast. This week Franchise254 recaps his efforts for Extra Life. We also get into some great old sport hero cartoons from the 90's.It's a short show, but it could be one of our best shows. 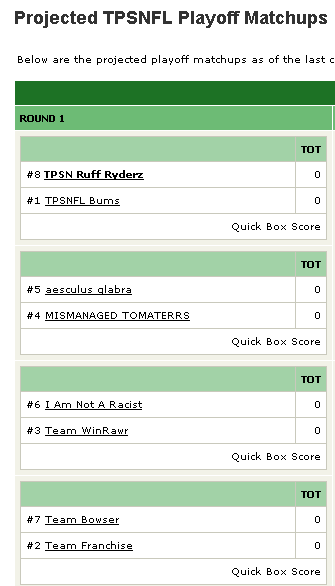 ​Welcome to another week of the TPSNFL Update. This week we have Tomaterr making bad deals live, and then regretting it. We also have the Ruff Ryderz becoming the best team in the TPSNFL with amazing trade after amazing trade. Thanks for downloading and listening, enjoy. 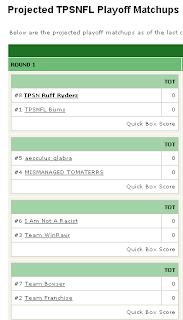 ​It's the TPSNFL Update and the Ruff Ryderz killed Mclane. It's was an absolute blowout. Mclane continues to prove ediddy right with his 1-4 start. If the playoffs started today Mclane would be out of the playoffs. 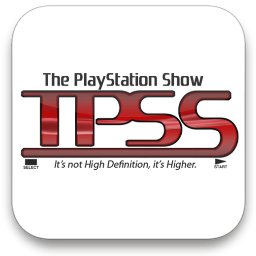 Welcome to another great episode of ThePlayStationShow.com. 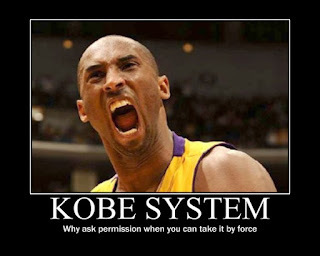 We are back from groin injuries and personal issues. 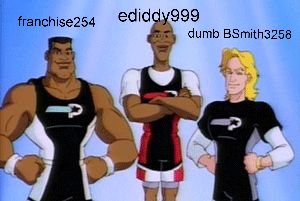 Franchise254, ediddy999 and BSmith3258 talk about Tom Hanks, dog movies and then NBA Basketball. Also, a ton of movie talk and we mostly ignore video games. ​Welcome to another week of the TPSNFL Update. I hate writing these things.